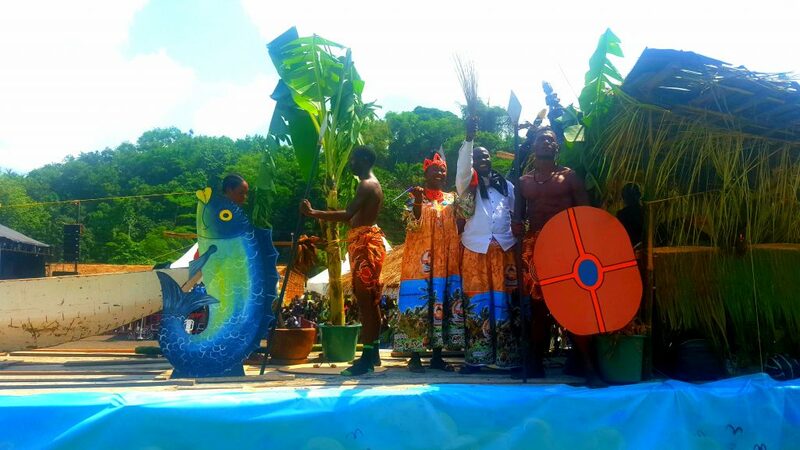 The Limbe Festival of Arts and Culture, FESTAC, on April 6, finally kicked off amidst tight security, following threats from separatist fighters, and an imposed lockdown on Fako Division. 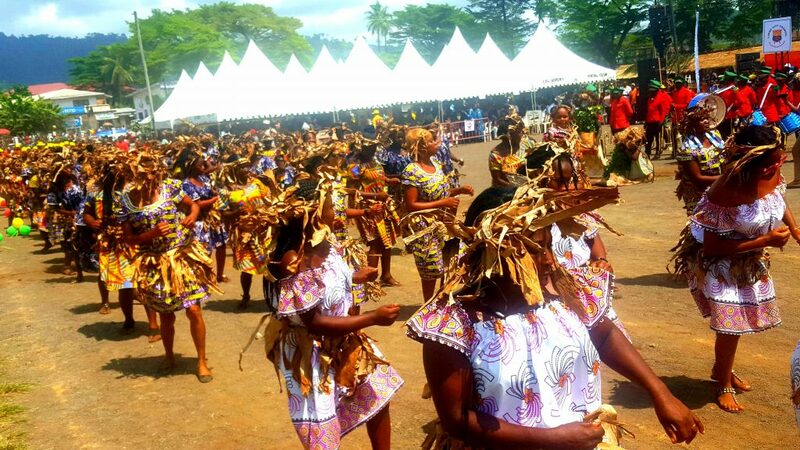 The ceremony that kicked off on Saturday, April 6, was chaired by the representative of the arts and culture minister, alongside the Governor Okalia of the Southwest region, and the Government Delegate to the Limbe City Council, Andrew Motanga, organiser of the arts and culture festival. 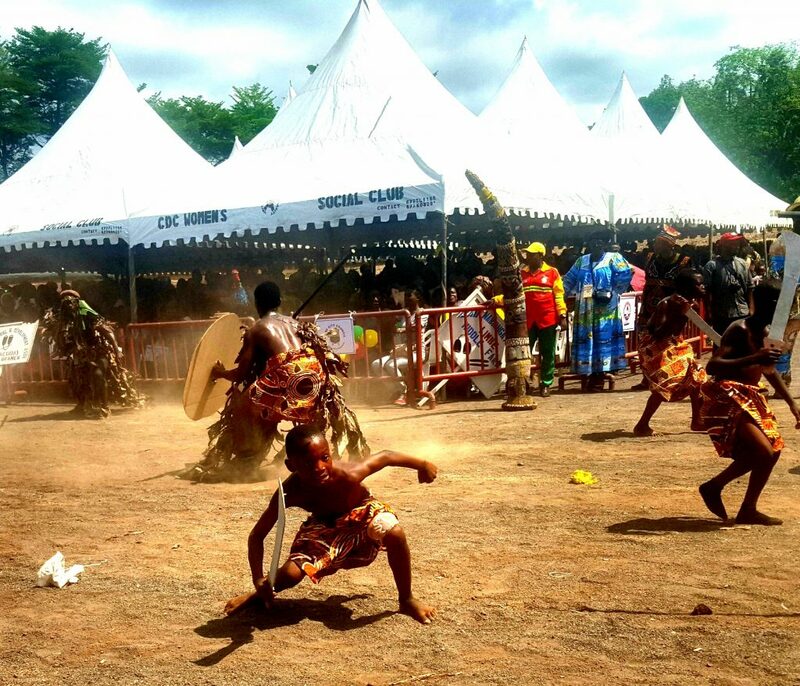 This year’s FESTAC high point was the display of the rich and colourful carnival which showcased the major cultural settings and traditions of the many tribes that make up today’s Cameroon. 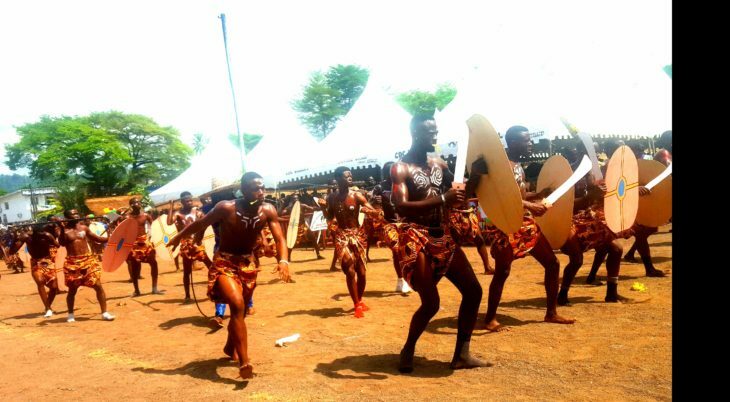 Neighbouring countries to Cameroon, also displayed their cultural heritage at the FESTAC, drawing the admiration of onlookers. 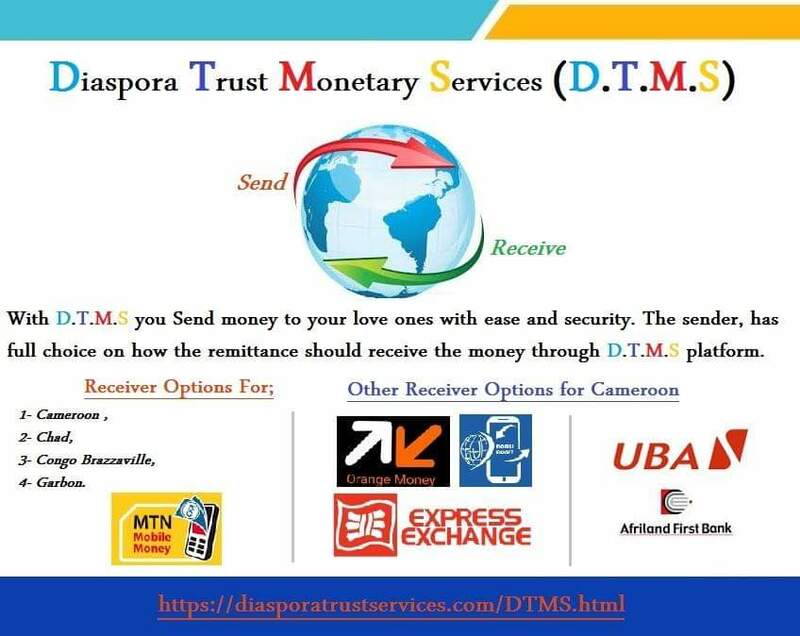 Talking at the event, the Limbe City Council delegate, Andrew Motanga harped on the issue of threats made against the organisation of the FESTAC. 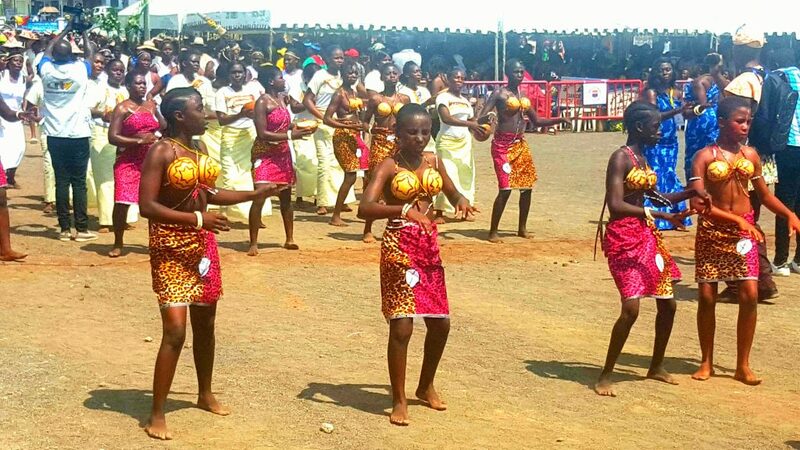 He maintained that the cultural festival is for the people, and has as main objective, the showcasing of the various rich cultures of the people of Cameroon, and that as such, everything will be done so as not to deprive the people, an opportunity of savouring their rich heritage. 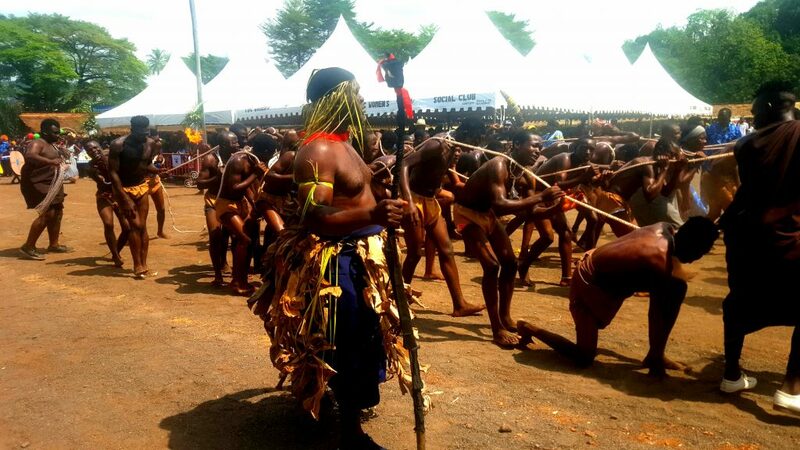 On his part, the Southwest Governor, Okalia Bilai harped on issues pertaining security in the town and region. 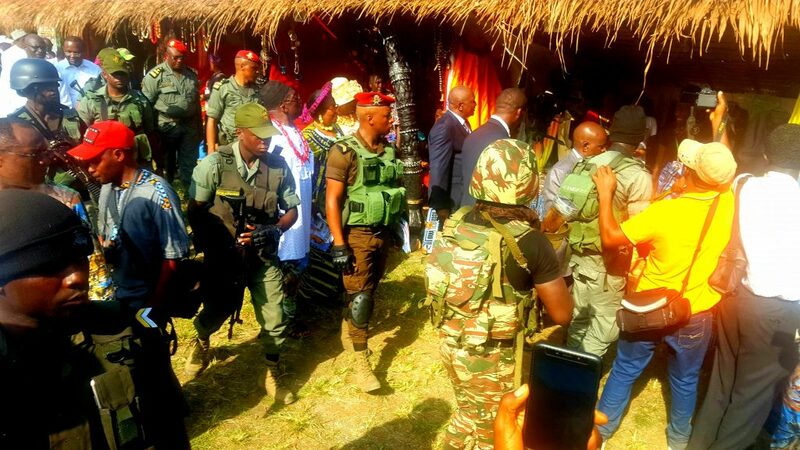 The Governor implored the Limbe community to shun ghost towns and shutdowns advocated by pro-separatist activists and fighters. In the early hours of April 6, fighters surface on the Limbe road, and a gun scuffle ensued. The Amba fighters only retreated when the patrolling ESIR officers received backup from the BIR unit of the military force. A video released on social media showed the separatist fighters in the bushes shouting and challenging state security officers to enter the bushes for a fight. In the video, they claimed that they had inflicted casualties on state operatives, prompting them (ESIR unit) to call for backup. They claimed they can’t take the fight to the heart of the city because civilians will be the victims. 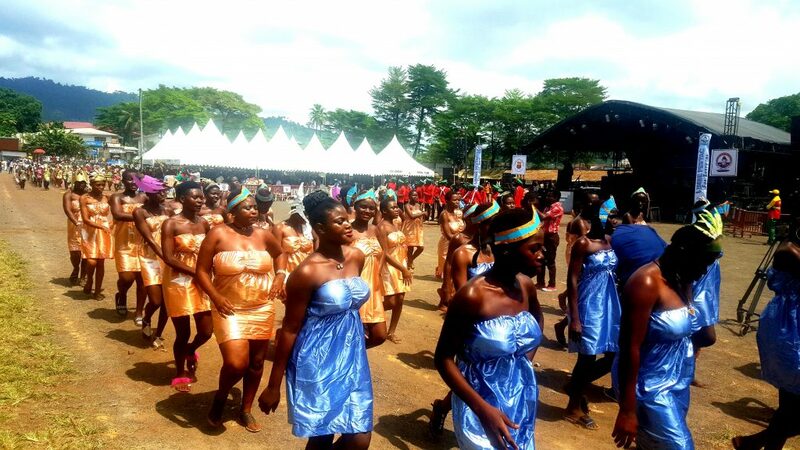 Despite the confrontations in the early hours of that day, the festival still went on as planned, as security was beefed up in all corners of Limbe. Security checks were mounted at the festival ground, while police officers and gendarmes stationed at the entrance of the ceremony ground conducted deep security checks on all coming into the festival arena.